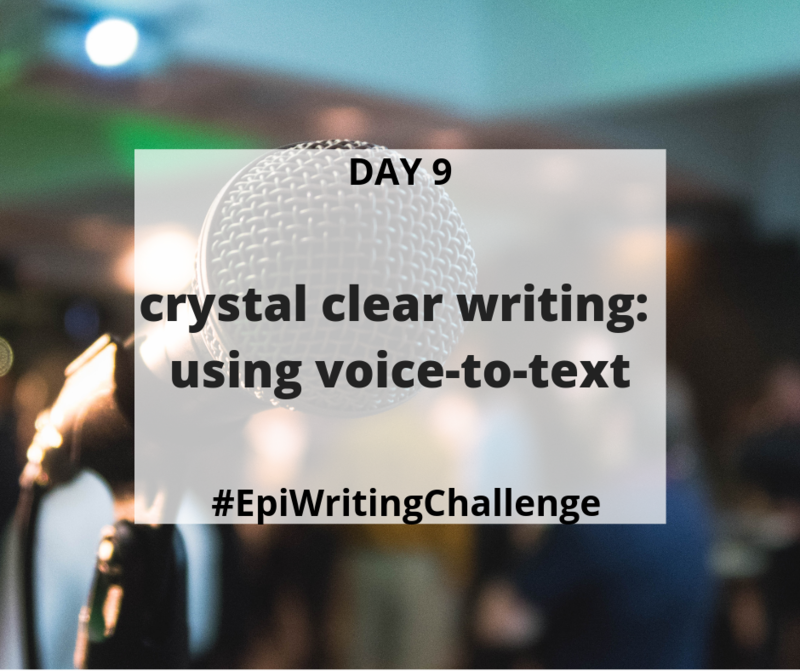 During the #EpiWritingChallenge we did 3 whole days dedicated to Crystal Clear Writing. ​In the first week of the challenge, we had some great Twitter conversations about how challenging it can be to read methods papers. Dr. Bill Miller pointed out the flip-side of challenging reads: it's not that the content is necessarily complicated, but that it is likely poorly written. The way we write and the way we speak are often miles apart. A colleague skims your specific aims page, and asks “But what are you trying to say?” The words that come out of your mouth (hopefully) leave your colleague nodding their head, and saying “Ah, okay”. So why don’t we change what we write? 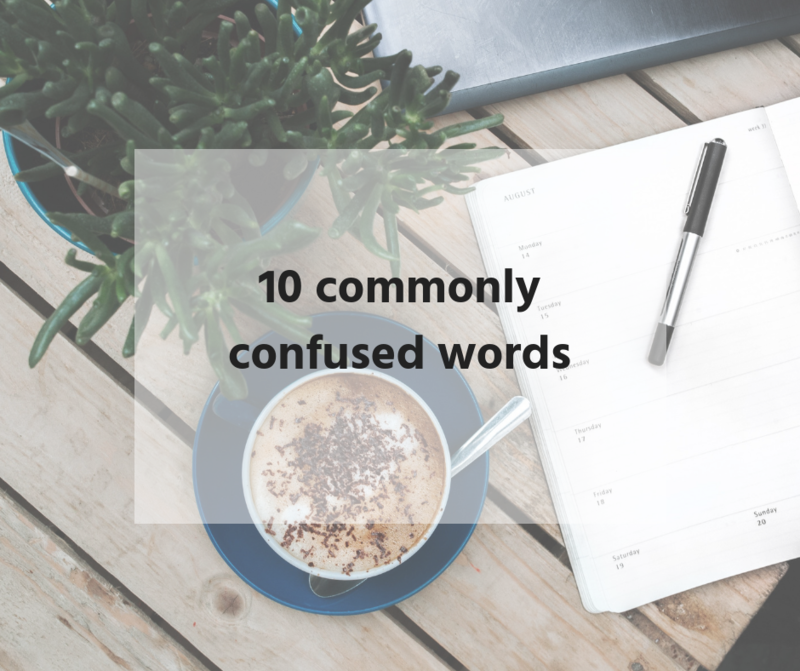 ​When we sit down to write, the words that show up on the page are often twirling in our heads, influenced by other papers we have read, and so they come out in those formatted sentences with over-elaborate verbs. We can sit down to edit it, moving main points to the front, making sure transitions connect each idea. Or you can try to change how the words get on the page in the first place. Want to learn more about how to improve your writing style? Check out this article, The Science of Science Writing, for guidance on science communication. Written by George Gopen and Judith Swan. *Disclaimer: This post contains affiliate links, meaning if you make a purchase through the link, a small amount of money will go to me (at no extra cost to you). This money is used to submit abstracts, attend conferences, and support me while I run challenges like the #EpiWritingChallenge. Nice post. I learn something more challenging on different blogs everyday. It will always be stimulating to read content from other writers and practice a little something from their store.